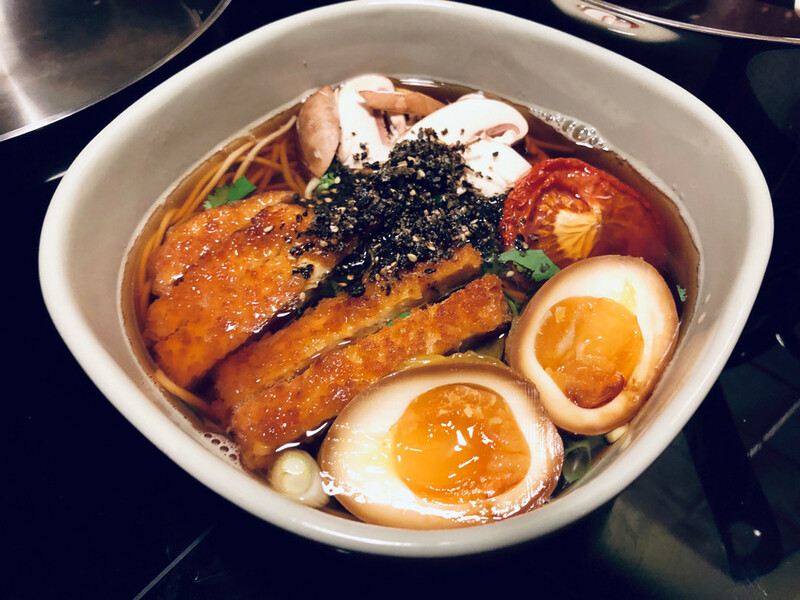 We made Ramen with self made (shiitake) broth, vegetarian tonkatsu and onsen eggs. Damn delicious! 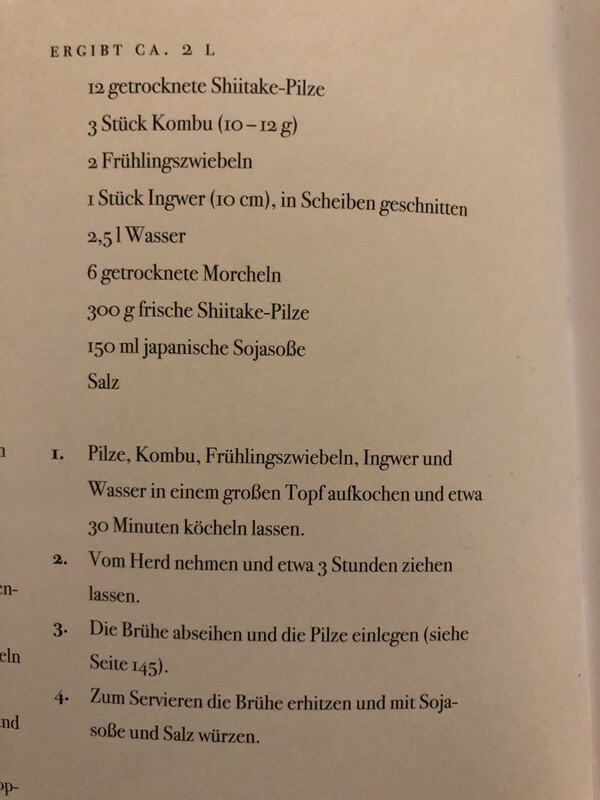 @donswelt Is the recipe handy for this?